Displays supporting high-brightness and vibrant colours are key to entertaining players. Excite players with engaging visuals and new touch and interactive technologies. 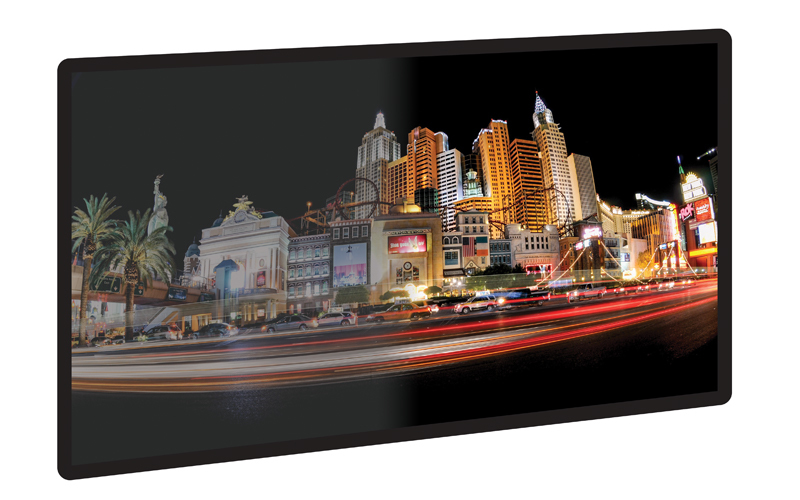 D&T is your ideal partner for the supply of displays for cabinets, multiplayer games, and signage. Convex or concave, portrait or landscape, D&T can produce a variety of sizes and curvatures to meet your cabinet requirements. Typical panel versus high brightness panel image quality.